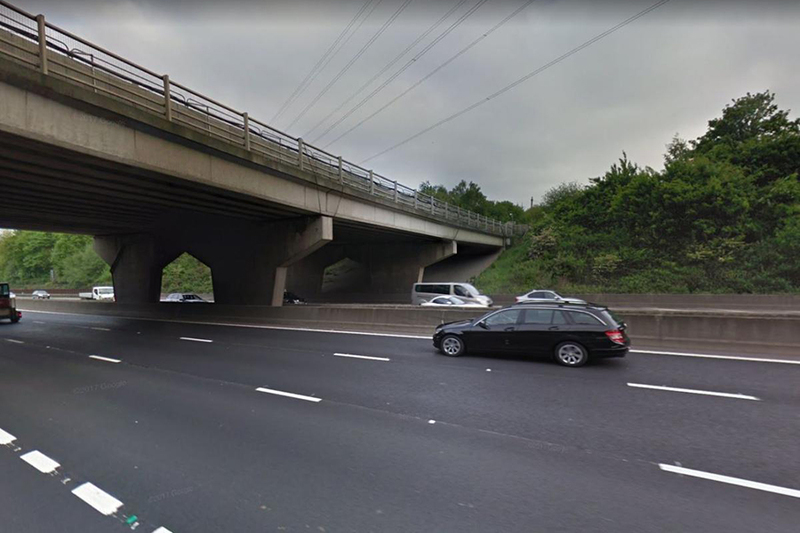 This weekend, Highways England will be closing a section of the M27 to replace the bridge which carries the A3057 Romsey Road over motorway. As a result, residents should plan their journeys and expect extra traffic disruption in the area. UPDATE: The next closure of the M27 will be 28-30 June 2019. Starting 10pm on Friday 28 September until 5am on Monday 1 October. Diversions for local traffic can be found here. For updates residents can sign up to Highways England email alerts and follow @HighwaysSEast on Twitter. You can also follow @ROMANSE on Twitter for traffic and travel information.